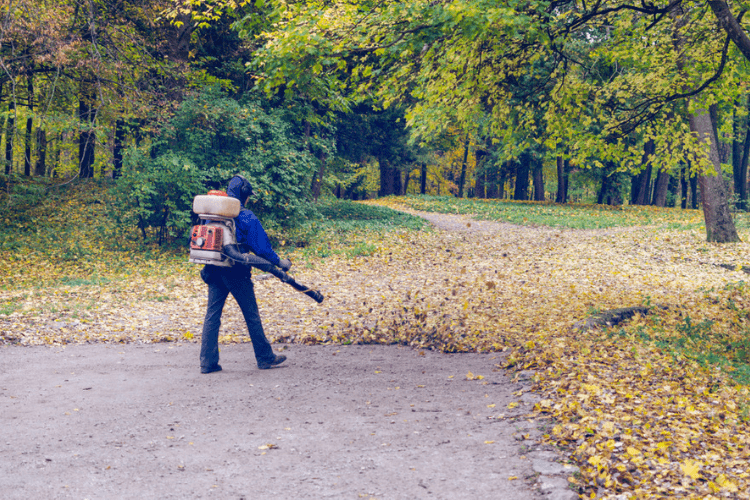 What To Do If Your Leaf Blower Won’t Start | Gold Eagle Co.
Fall is here, and that means you’re going to need your trusty leaf blower by your side for the next few months—assuming you want to see your yard this season! But it turns out you can’t simply bring out your leaf blower only when you want to eliminate leaves…and then forget about it. You have to give it a little attention before you put it away for the season. So next time you get out this important piece of outdoor power equipment for fall, put these leaf blower maintenance tips into practice. As soon as summer ends and you realize you need your leaf blower for the fall, be prepared to check the fluids you need for this tool. For most leaf blowers, that’s gas and oil. You can check your owner’s manual to find out which gas and oil is recommended, but in most cases it’s simply unleaded gas and some 2-cycle oil—in which case STA-BIL has you covered with its 2-Cycle Oil for small engines. 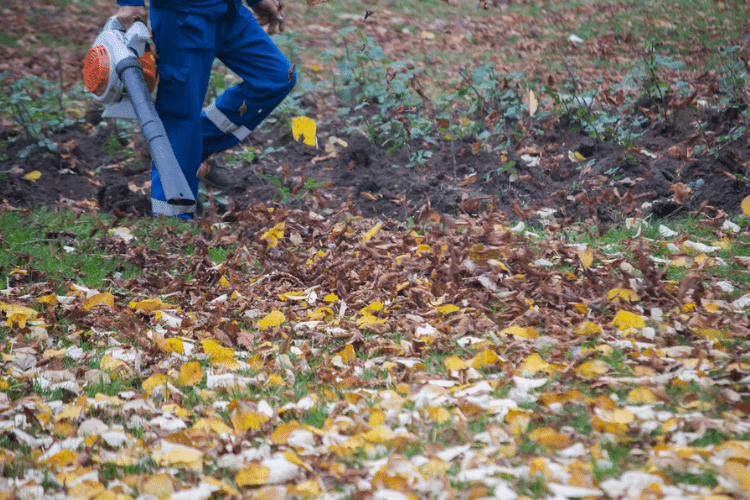 If you don’t use the right oil and gas—or enough of each—you could damage your leaf blower, making your fall much messier than usual if you have lots of trees in your yard. And while you’re checking your gas and oil levels, make sure your air filter is clean and unclogged prior to using your leaf blower. Each time you use your leaf blower, you should carefully set it down for a few minutes to let the engine cool off. Then use a damp cloth to wipe down the exterior so you can keep it looking nice all fall. Once it looks clean on the outside, examine the hoses to make sure they’re not loose or cracked. As long as everything is in good working order, you can store your leaf blower in a dry, clean space, such as in the garage or shed. Wherever you store it, make sure you don’t just leave it outside, since harsh weather and dirt can definitely damage it over time. At least once per season, you should perform a few basics to keep your leaf blower staring and in good shape. After all, it’s the one thing standing between you and a yard taken over by leaves, so you want to treat it well! Start by replacing the gas and oil as frequently as your owner’s manual recommends. This is especially important if it’s been sitting in storage for several months. You’ll also need to clean the air filter with soapy water at least once every fall, or as needed for best results. Once the air filter is dry, add some oil to it, and then clean off the filter cover to keep it unobstructed. Finally, change the spark plug on your leaf blower as needed. Generally, keeping your leaf blower clean and topped off with fresh gas and oil will work wonders for its performance every fall. Storing it in a dry, protected area will also help. And once fall is over and you need to store your leaf blower for the season, feel free to refer to our guide on Storing Lawnmowers and Small Equipment for the Winter so you can keep it safe until the leaves start falling again. I always lube our blower with WD40 before and after every use to keep the dirt and dust from sticking up and hardening.